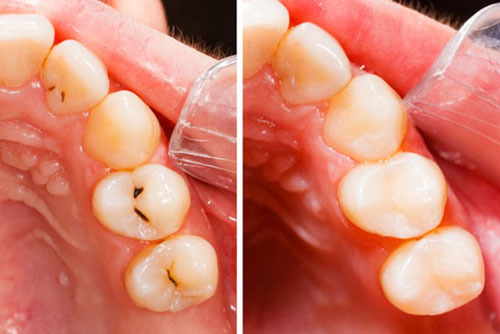 We offer a variety of solutions for discolored and stained teeth. Whether you’re a smoker, or your teeth have darkened with age, we can help. We use cutting edge whitening technology to brighten our patients smiles. You’ll be happy with the simplicity and affordability of our methods. 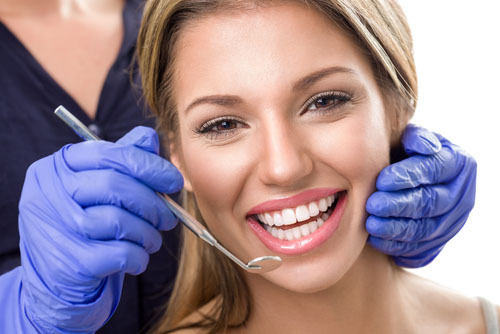 We also offer Veneers and Lumineers to reshape and whiten your smile painlessly. 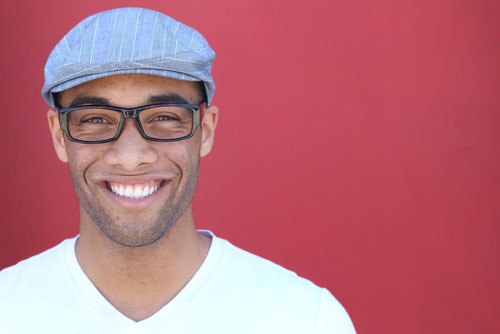 We want you to love your smile, not be self conscious about it. 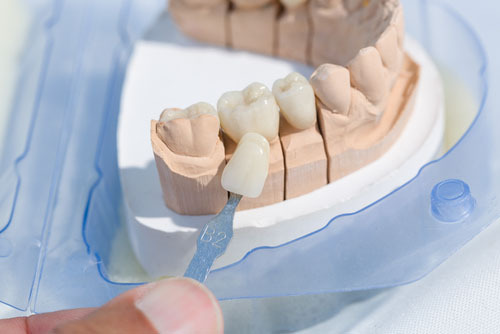 If you don’t like the look of your old fillings, we can replace them with natural looking, tooth-colored fillings. These fit right in with your teeth, and look much more attractive than traditional metal fillings. 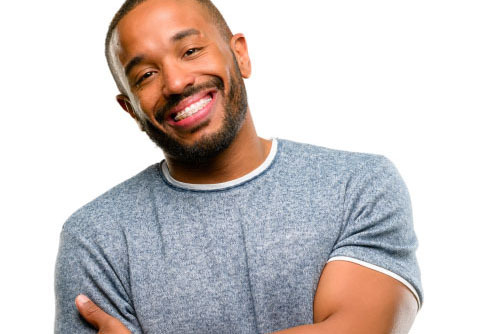 Did you know that many patients can have straighter teeth without visiting an expensive orthodontist? 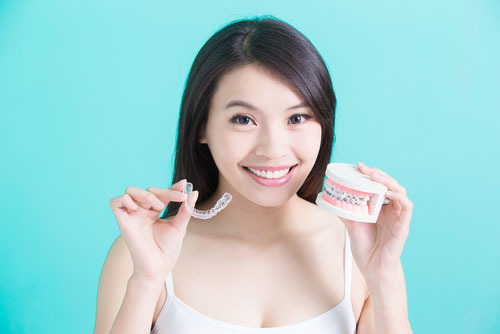 Contact Us to find out if FastBraces or Invisalign Braces are right for you. These quick, comfortable options will improve your alignment quickly. They’re less invasive than traditional braces, and less painful. When you visit Fischer Family Dentistry, we’ll assess your teeth and gums and find the solution that’s right for you. When you’re at our office, you’re treated like a member of our family. If you have any questions or would like to set up an appointment, please call us at (734) 422-4350. I am so happy I chose Fischer Family Dentist. My experiences have been great so far. I can't thank you enough! Dr. Novetsky is the top notch! I was in the market for a new dentist. I found the Dentist and staff to very kind and the office was just beautiful. My son did not like going to the dentist, but not anymore. The dentists and staff are great and his teeth are healthy and look great! Fischer Family Dentistry is proud to serve as your neighborhood Garden City dentist. Our legacy began in 1980. Since then, it has been our mission to provide the highest level of care. We’re a family run business, and our patients are a part of our family.